As your child is growing, so too are their jaws and teeth. In fact, between the ages of five and seven, children begin losing their baby teeth and the permanent adult teeth begin taking their place. Parents can often see the baby teeth being replaced with the permanent teeth, but they are often unaware of the first permanent molars that are coming in at the very back of the mouth, directly behind the last baby molars. 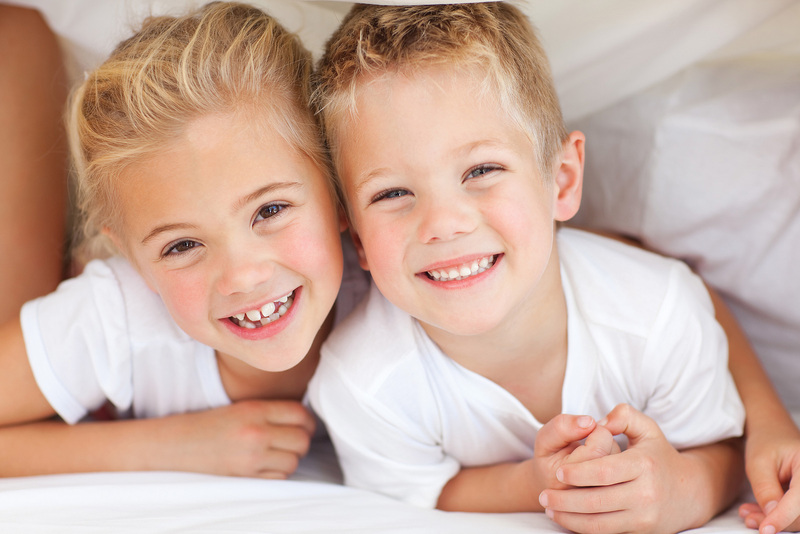 The “six year” molars are the first permanent molars that will come into the mouth, between the ages of six and seven. The second permanent molars will take a little longer and will usually make their grand appearance between the ages of eleven and twelve. The new adult molars often have many deep grooves and depressions on their chewing surfaces that are referred to as deep pit and fissures. Keeping the permanent molars cavity free can become very challenging because bacteria and food debris can become trapped deep within the pit and fissures of the tooth. Meticulous oral hygiene and tooth brushing are usually not sufficient enough to prevent cavities because the bristles of a toothbrush are often too wide to enter the area and clean it properly. Furthermore, cavities that develop in these depressions and grooves will often progress quickly because tooth enamel is thinner in the pits and fissures than in other areas of the tooth. These pit and fissures are the most cavity prone areas of the tooth and they account for over 50% of cavities among children. Unfortunately, once a cavity has started, a filling is needed to restore the tooth and save it. These pit and fissures can be difficult to battle, but not impossible, thanks to sealants. A sealant is a protective barrier made from an acrylic- like material that is usually placed on the grooves and depressions of the permanent back teeth. Sealants can prevent and/or substantially reduce the risk of cavities from developing. Sealants are only ever done on teeth that do not have any cavities or fillings. Placing sealants on teeth is a safe, painless procedure and does not require any anesthetic or needles, as there is no discomfort associated with the sealant application. Sealants are a very inexpensive and affordable way to protect your child’s teeth from the risk of cavities and most dental insurance plans will cover the dental sealants cost and treatment. Sealants are an invaluable form of protection for the teeth and can be applied to the teeth by your dental hygienist, your partner in oral and dental health care. The best time to apply sealants is as soon as the permanent molars have fully erupted into the mouth because the greatest risk of decay often occurs during the first year after the teeth have come in. Baby molars usually do not require sealants unless there is a high risk of decay present. As well, sealants have an esthetic advantage, as they are barely visible because they match the color of your teeth. Dental Sealants will usually stay in place for 5-8 years, long enough to protect the child’s teeth during the time when their teeth are most vulnerable to decay. Preventative Sealant Application is a very effective measure parent can take to reduce the risk of cavities developing in their children’s teeth. However, it is only the combined effect of good oral hygiene, sealant placement and regular dental care that will enable your child to take the most proactive and necessary steps toward a lifetime of excellent dental health. 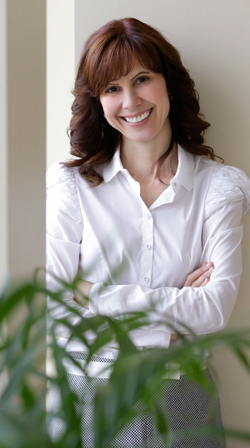 Maple Dental Hygiene Care is a premier Vaughan Children’s dental hygiene clinic.